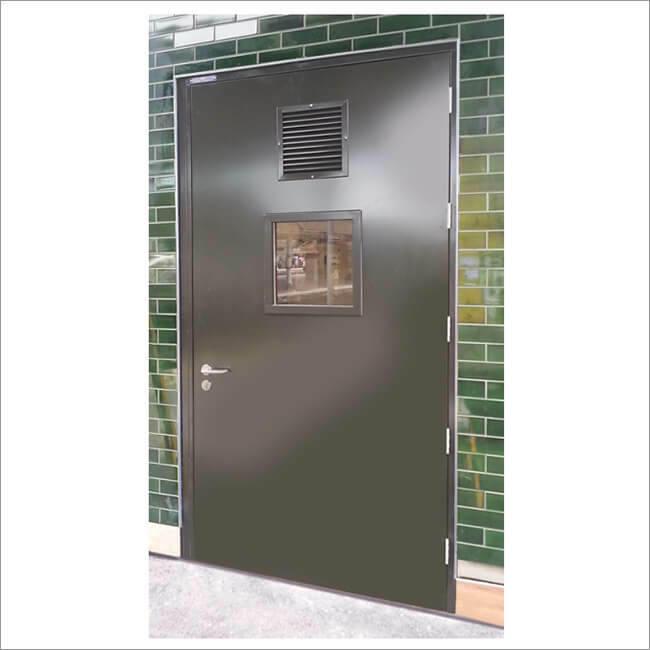 Double leaf SaverDoor® with vision panels. 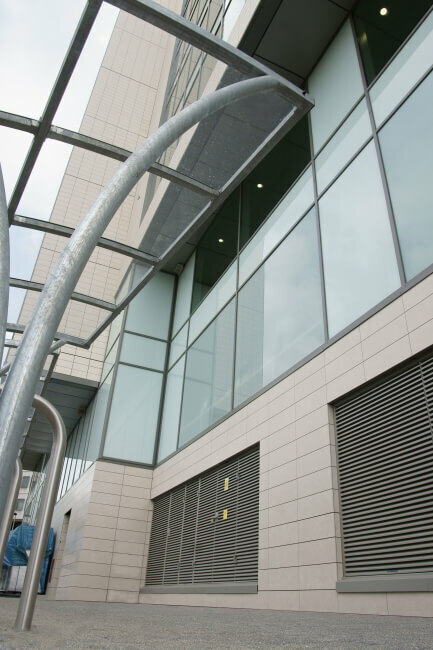 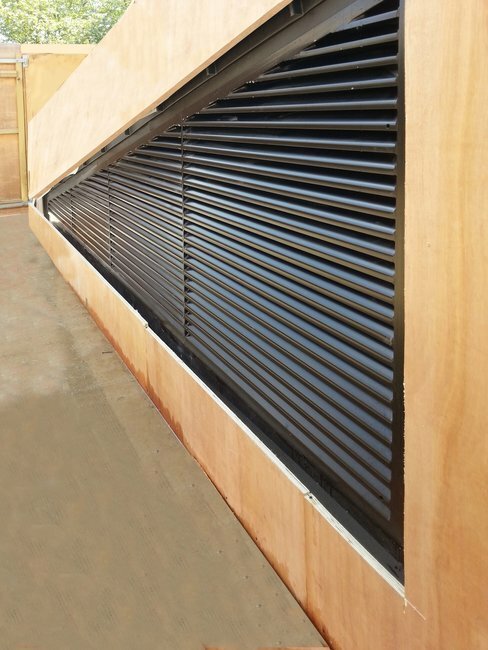 Double SaverDoor® with high and low louvre panels and solid panels. 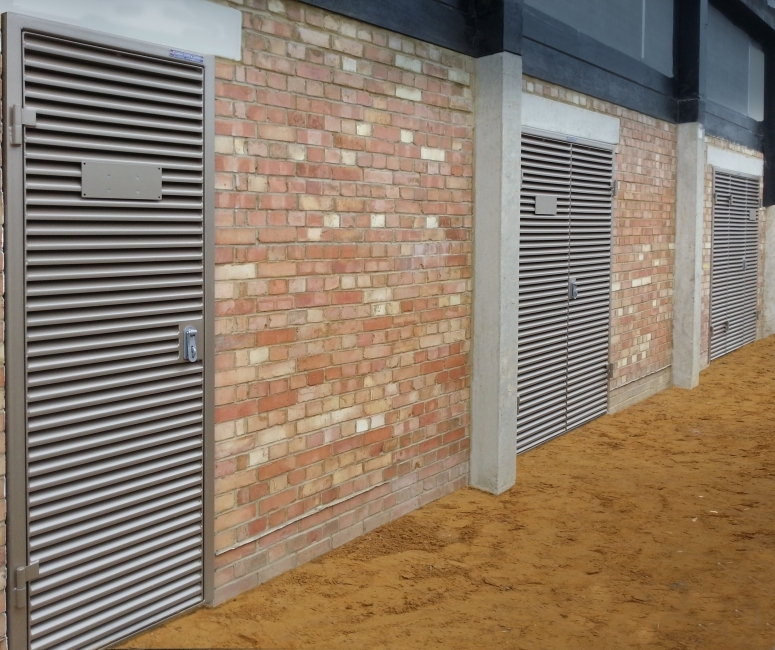 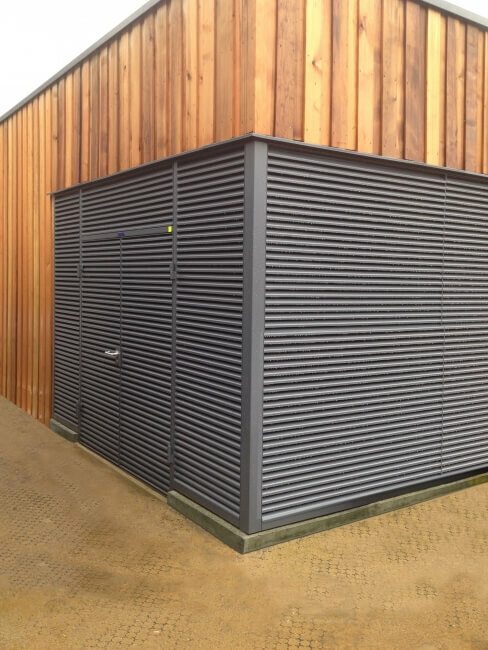 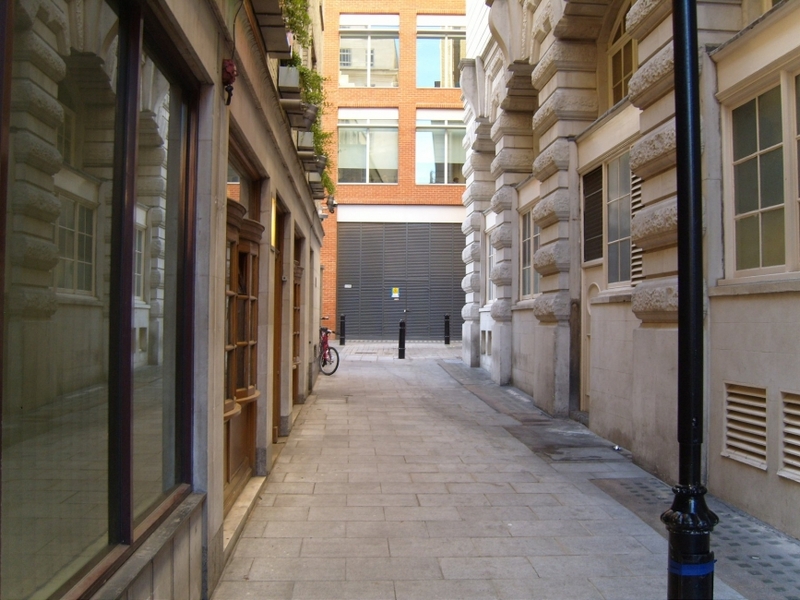 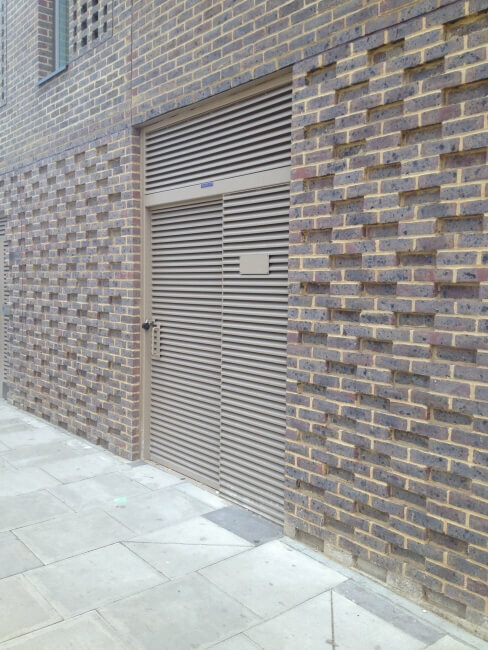 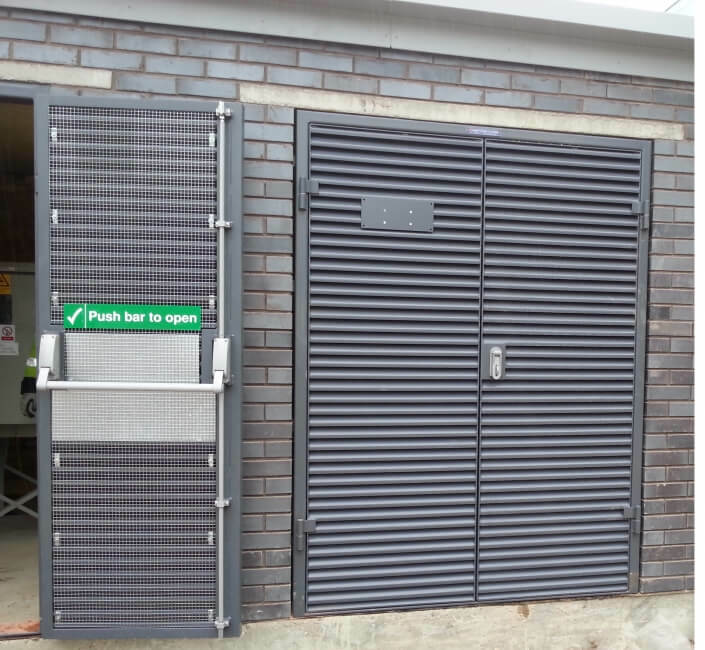 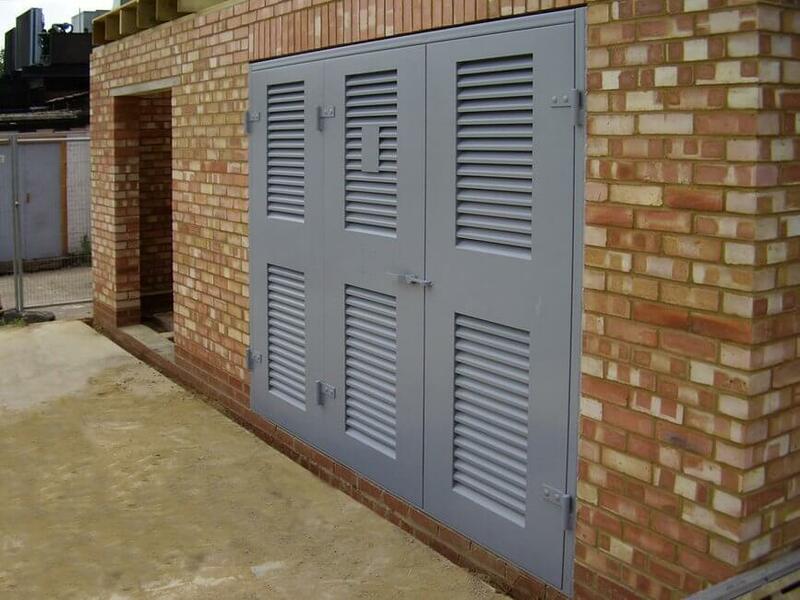 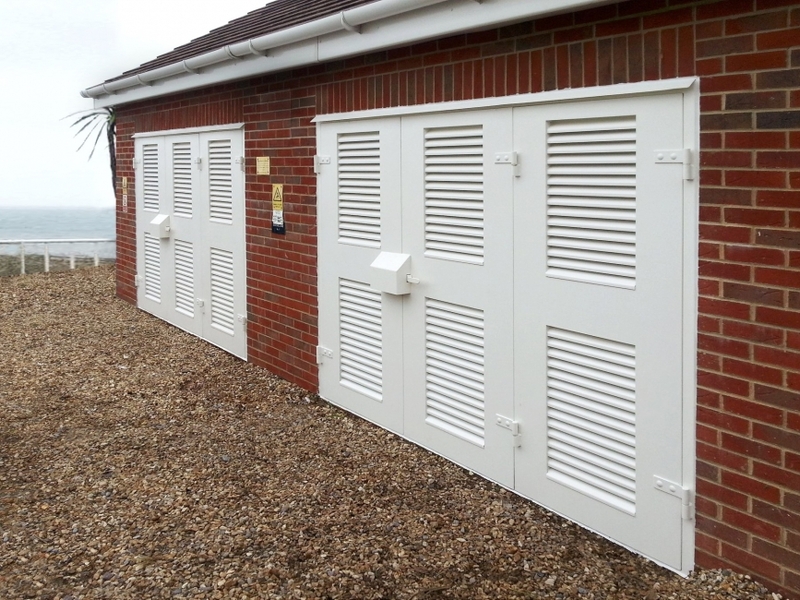 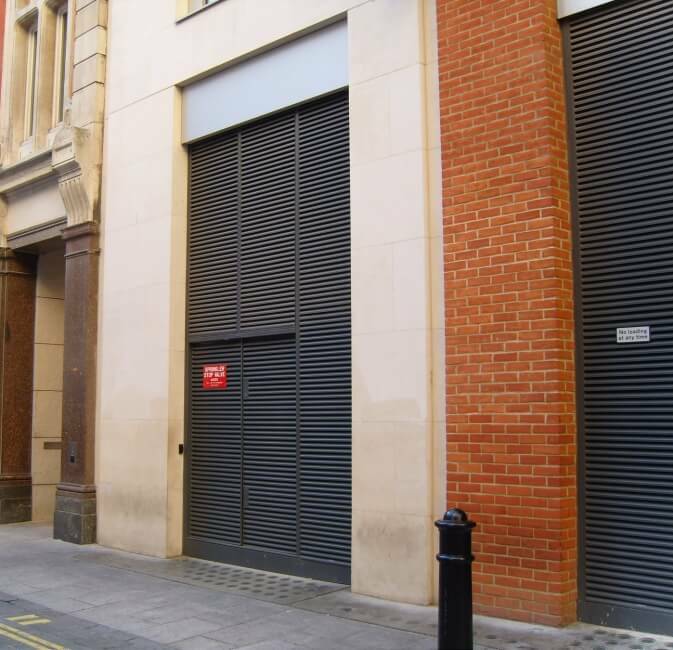 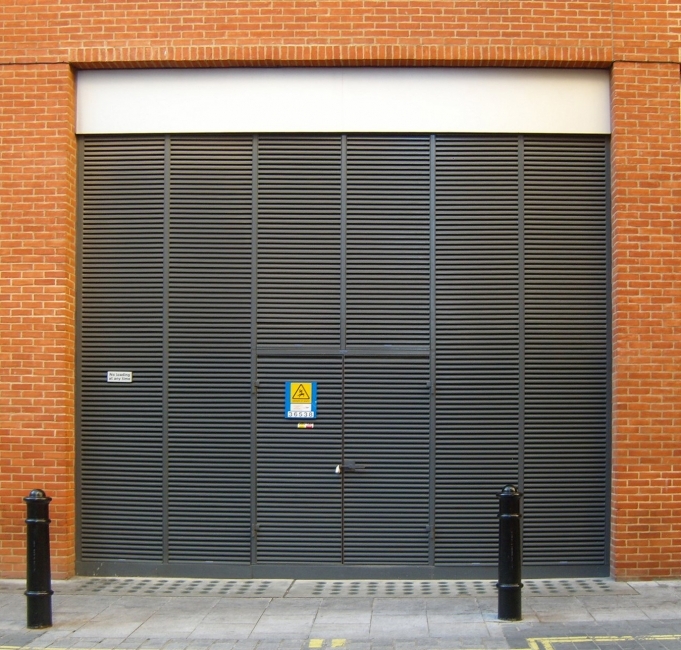 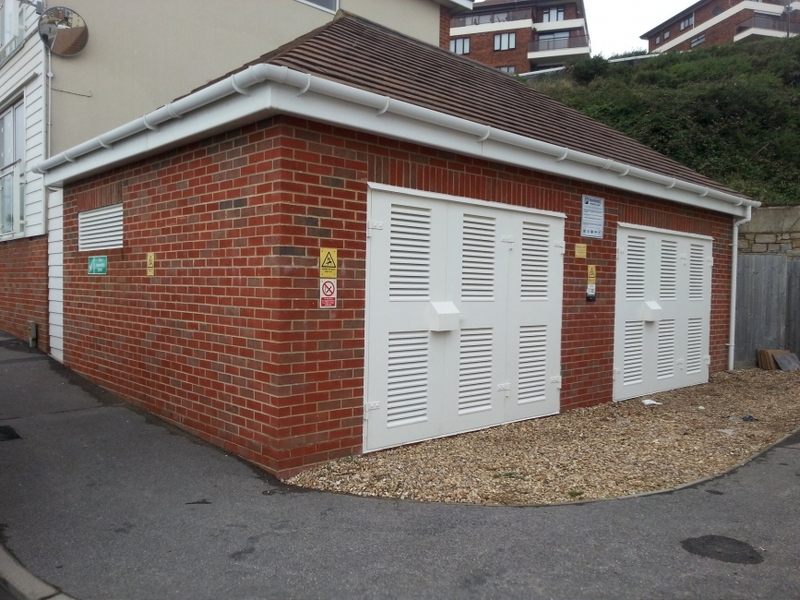 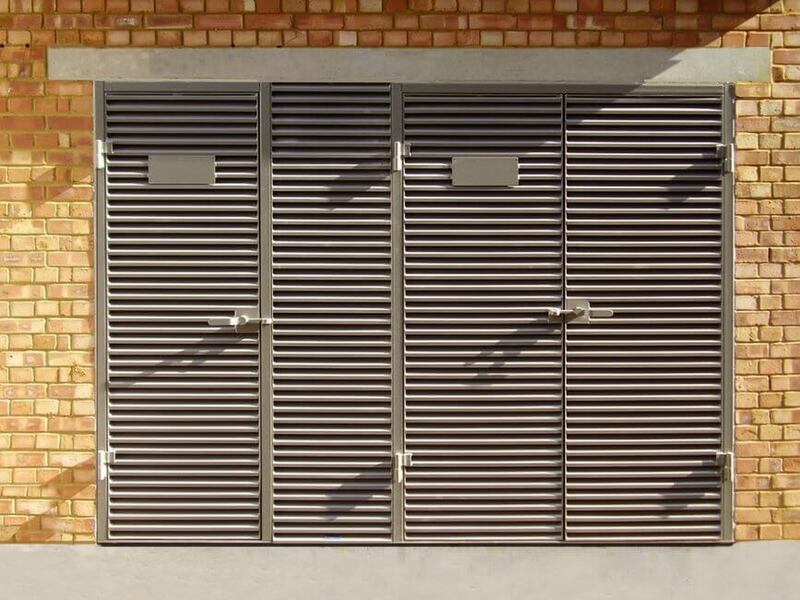 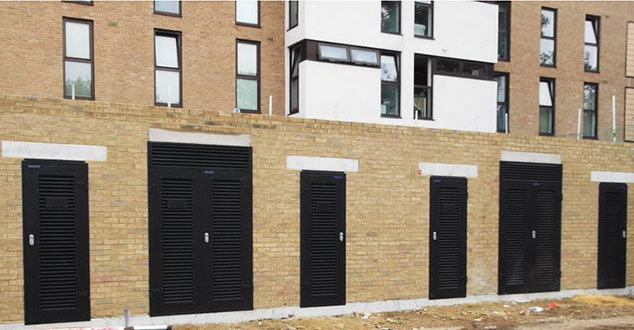 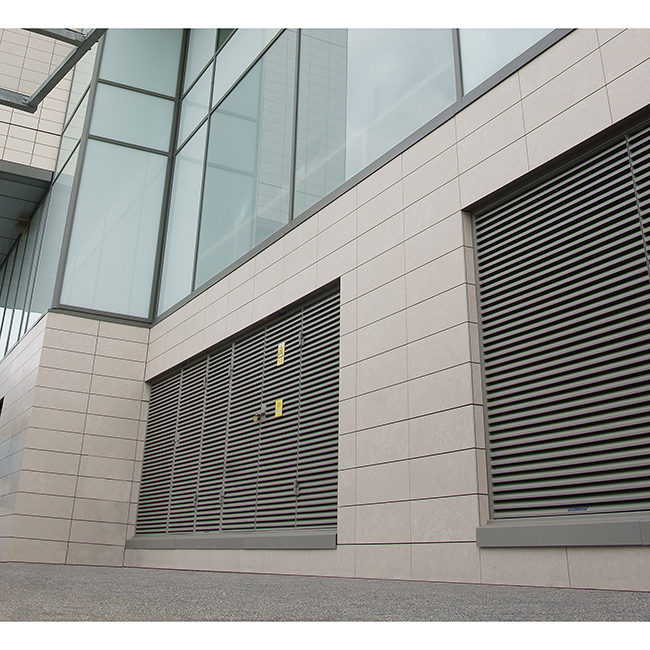 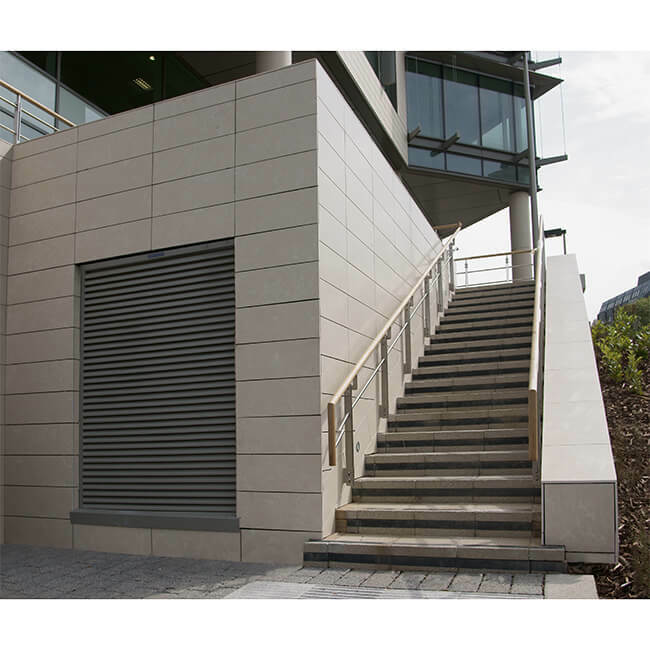 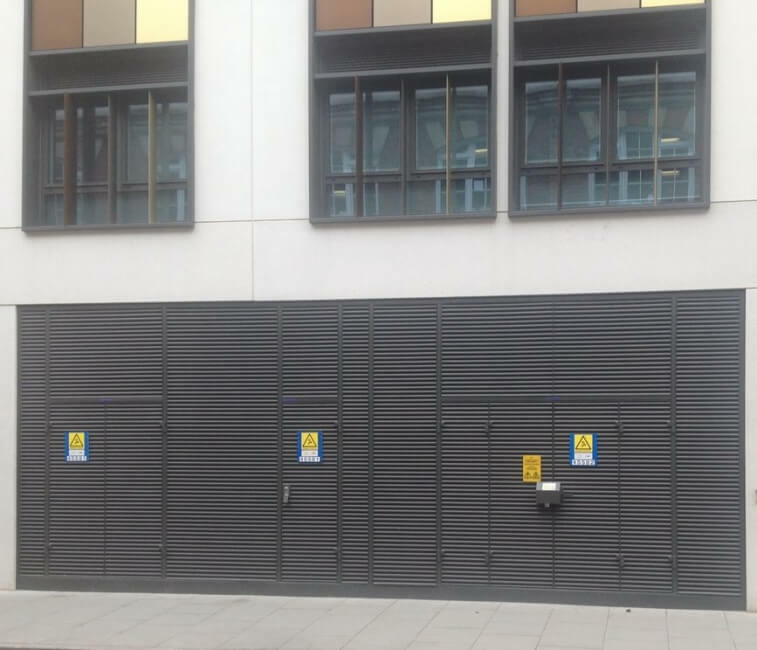 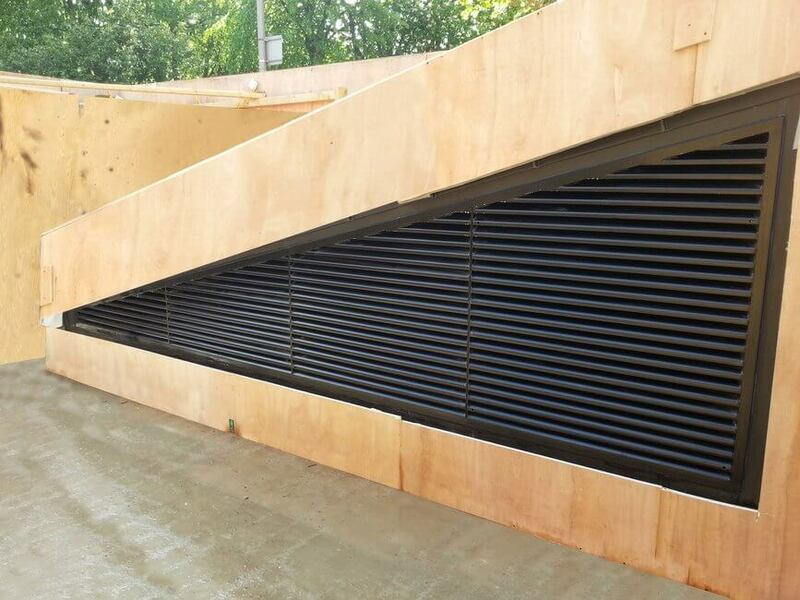 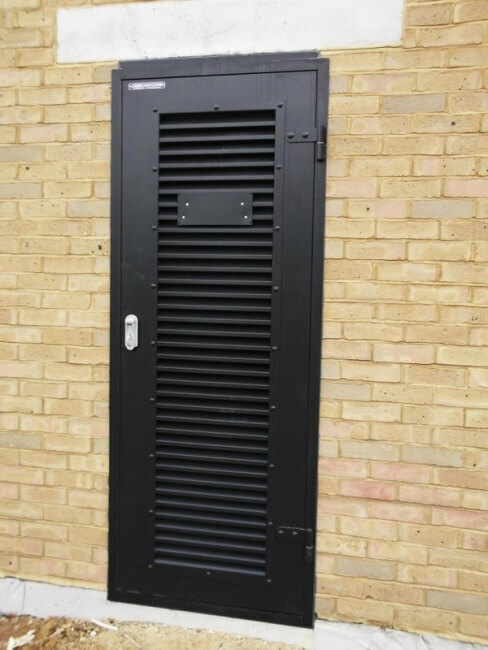 Double SaverDoor® with full height louvres. 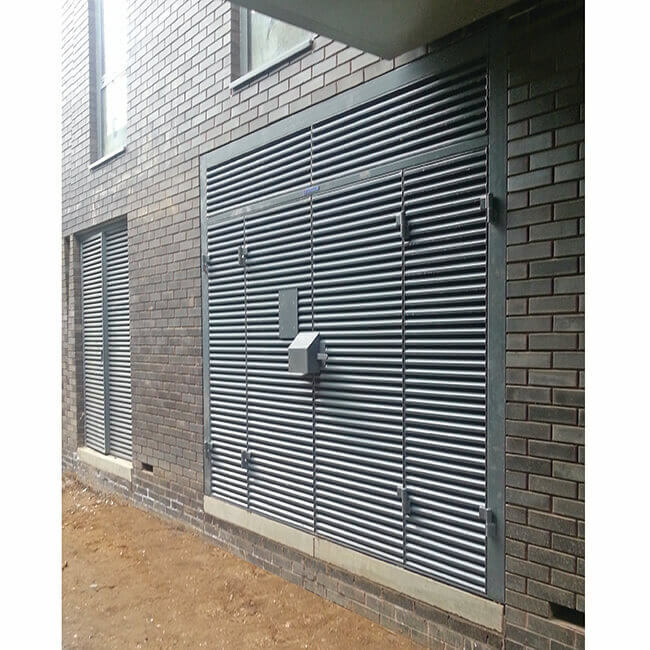 Extra wide single leaf SaverDoor® with vent and vision panel. 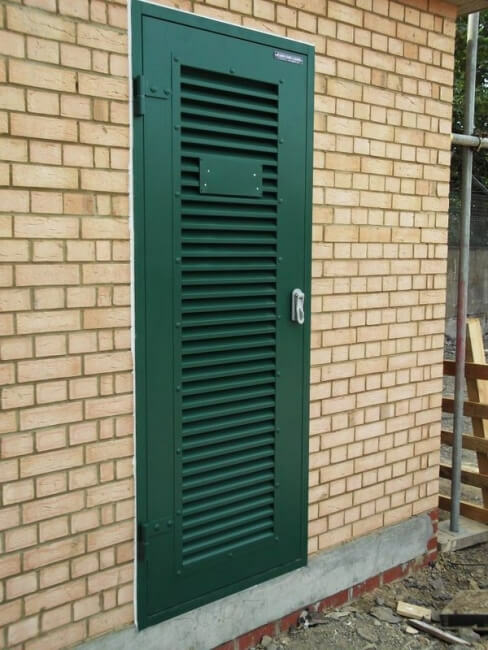 Leaf and a half SaverDoor® with vision panel. 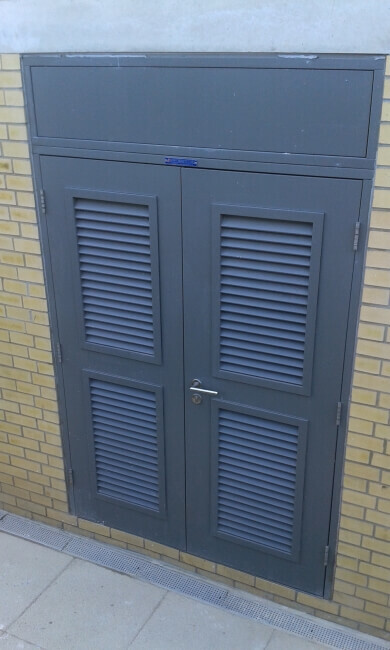 Double leaf VentaDoor® with overpanel. 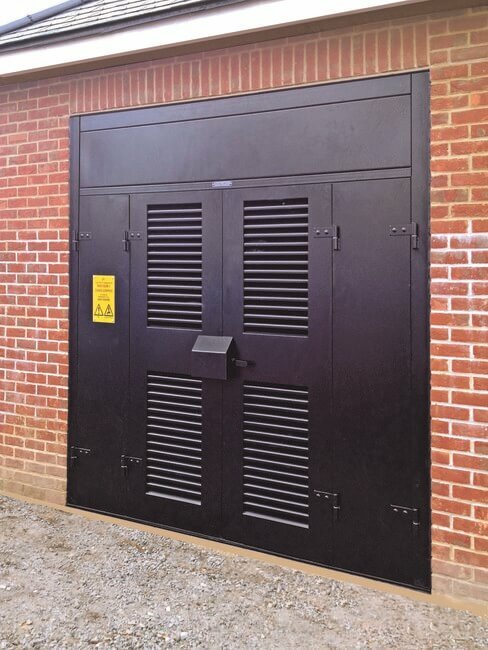 Single leaf four hour rated FireLock® door. 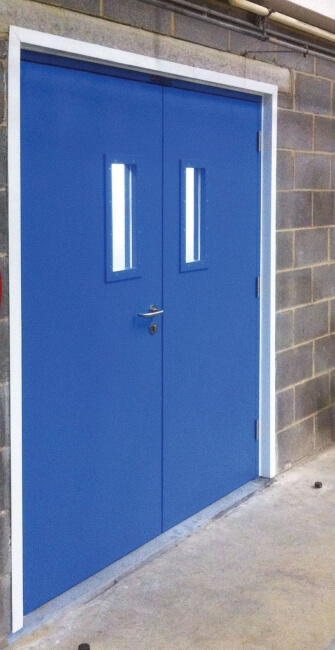 Double leaf heavy duty door. 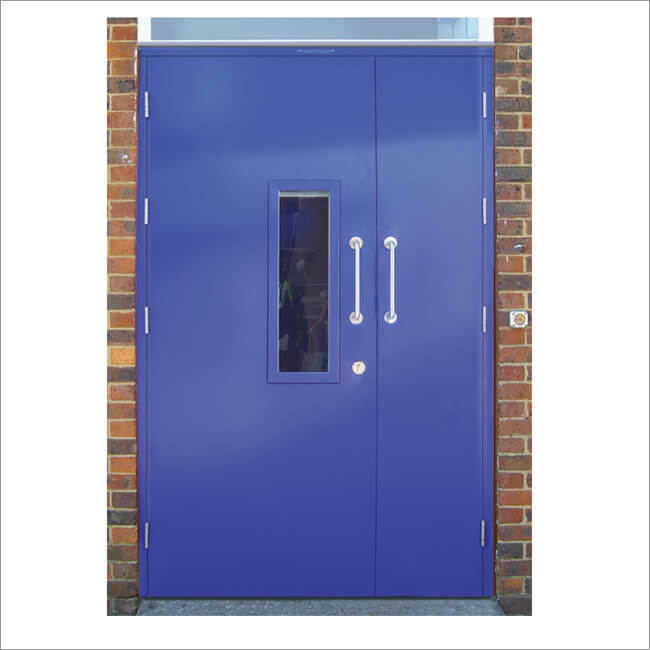 Double leaf heavy duty doorset with overpanels, side panels and lock shroud. 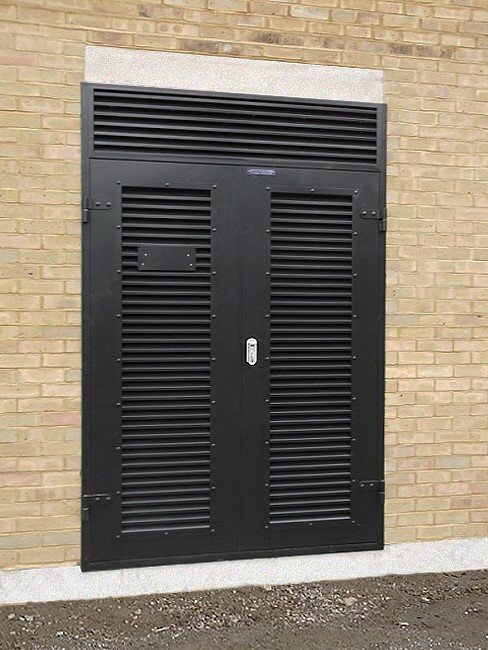 Triple leaf heavy duty door. 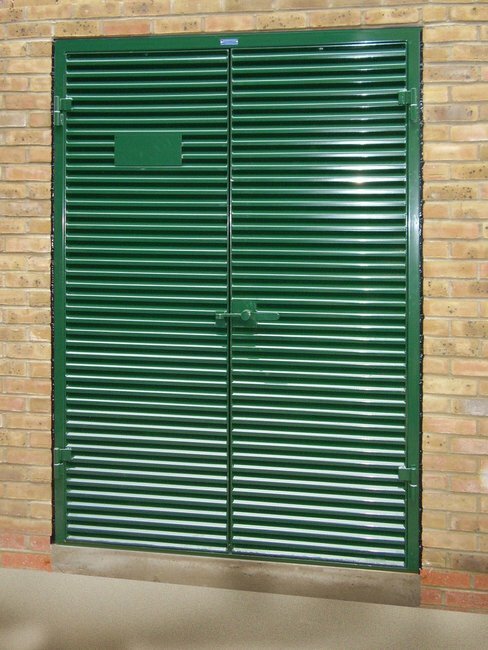 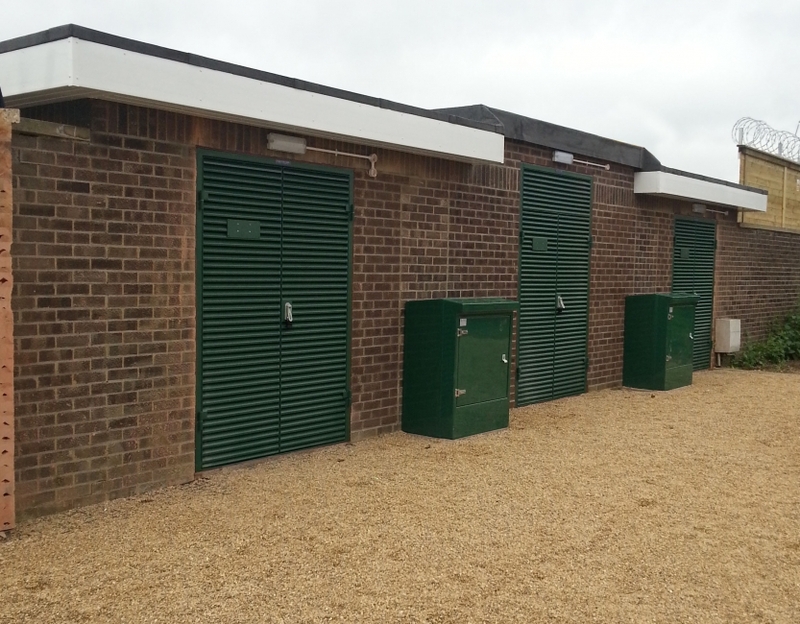 Triple leaf heavy duty doors with lock shrouds. 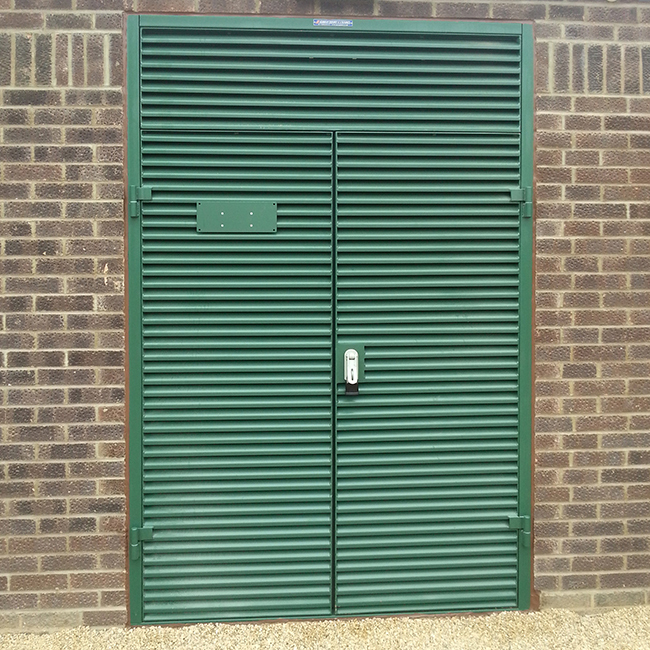 Triple lead Louvre Door with side panels and overpanels. 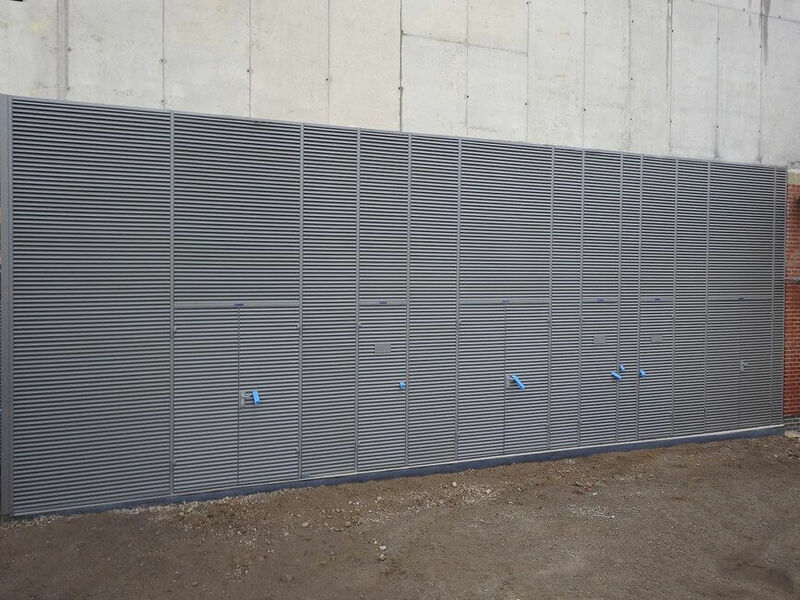 Louvre Wall and Door installation. 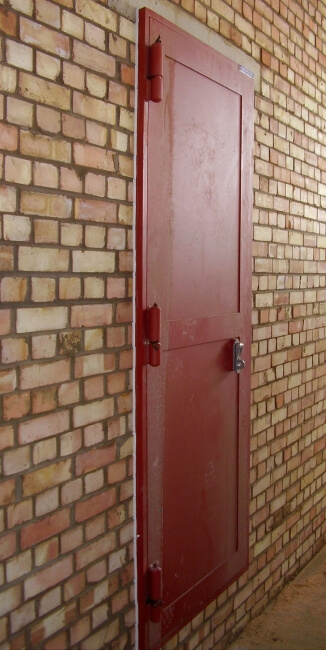 Double and single leaf door. 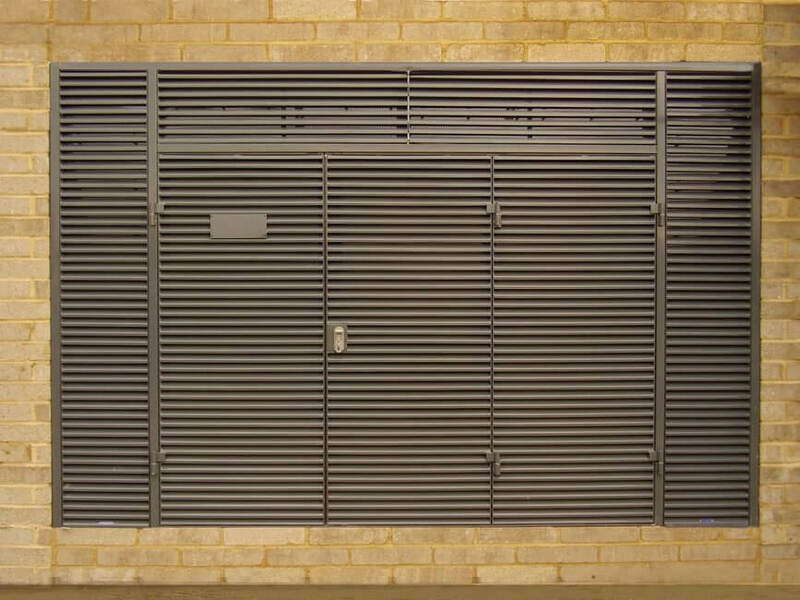 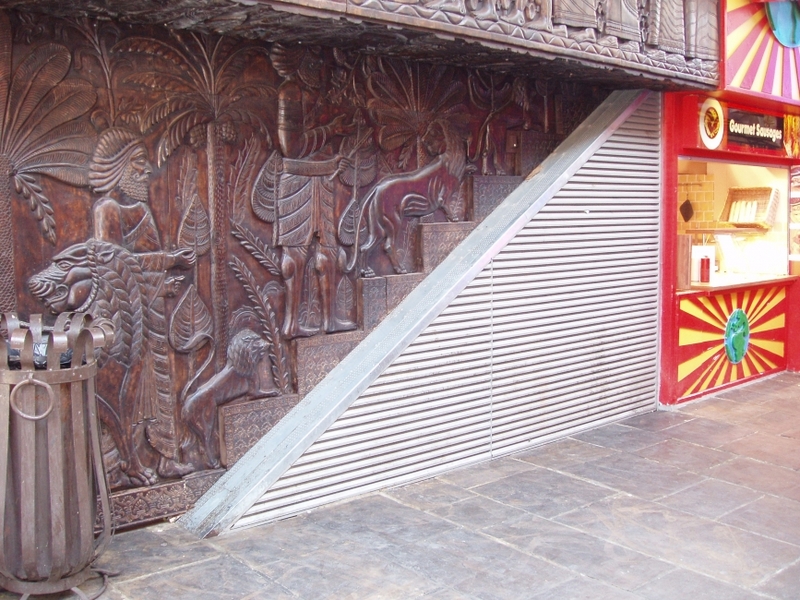 Louvre Door with overpanels and side panels. 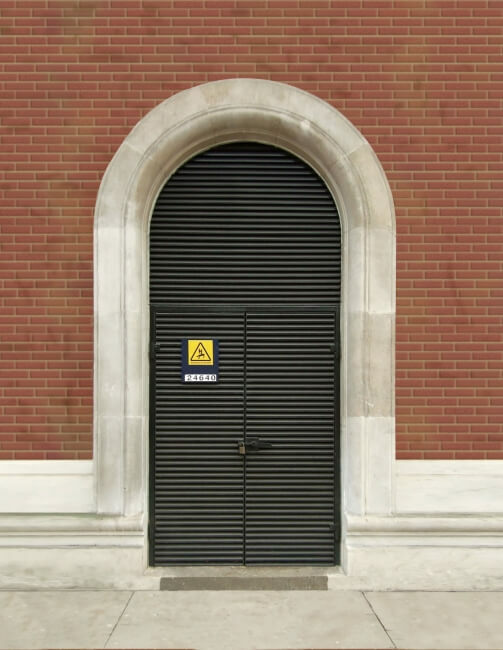 Double and single Louvre Door. 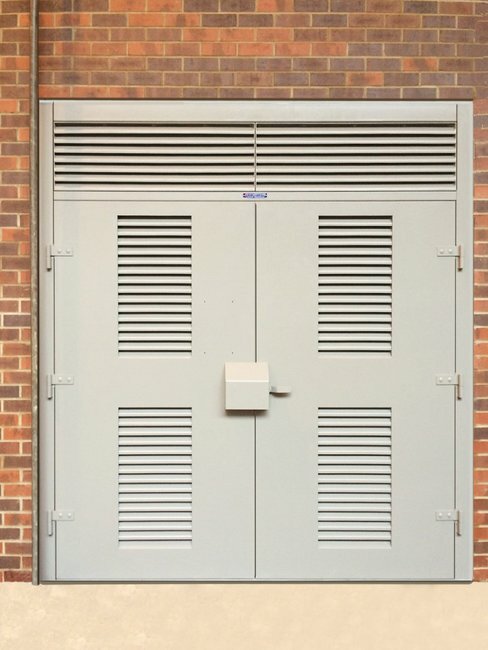 Double Louvre Door with side panels and lock shroud. 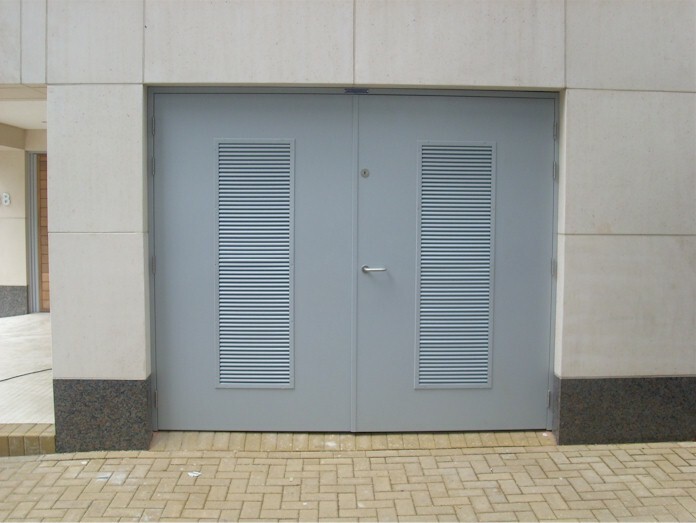 Double Louvre Door and overpanel. 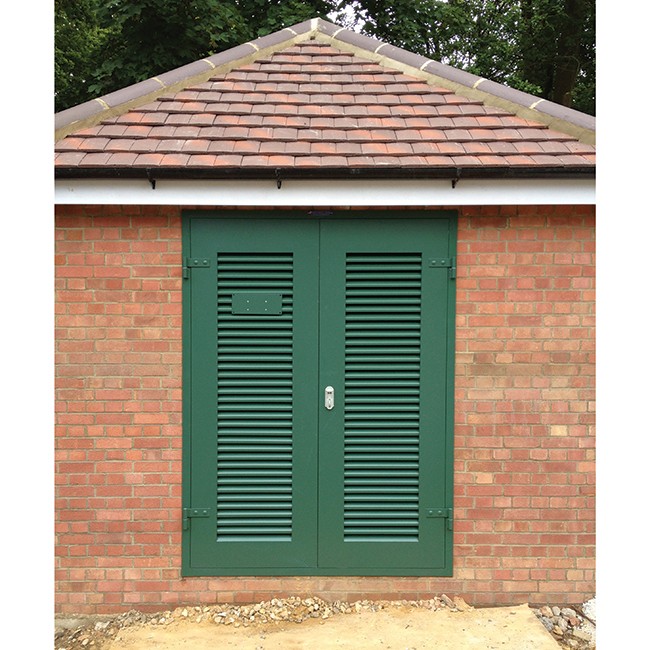 Single and double lead Louvre Doorsets.